Remember all of the rumors that current Porsche 919 driver Brendon Hartley was going to Chip Ganassi’s IndyCar team after Porsche shuttered its Le Mans prototype team after this year? Turns out, they were legit—so much so, that the Toro Rosso Formula One team had to negotiate Hartley out of an existing contract to drive for them. Both are Red Bull drivers, both are high-skill drivers, fast drivers,” he said. “We want to test them for the rest of the season because there’s a high possibility this will be the driver line-up for 2018. 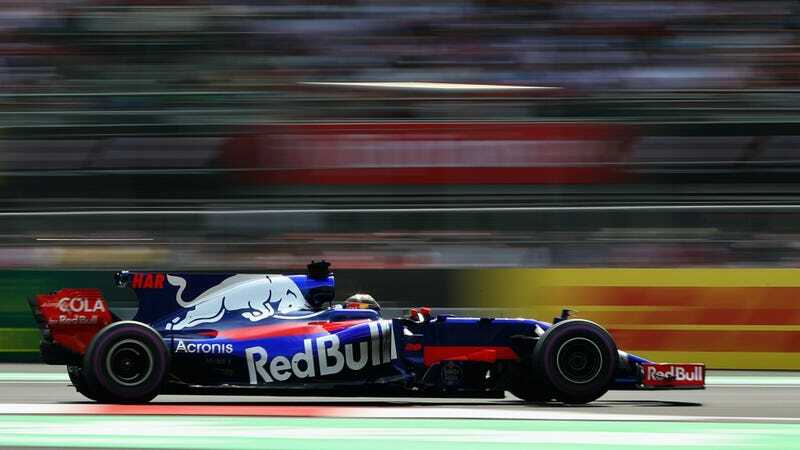 Hartley seems to get better in an F1 car with every session, and Gasly is just wicked fast in a single-seater. I love where this is going.